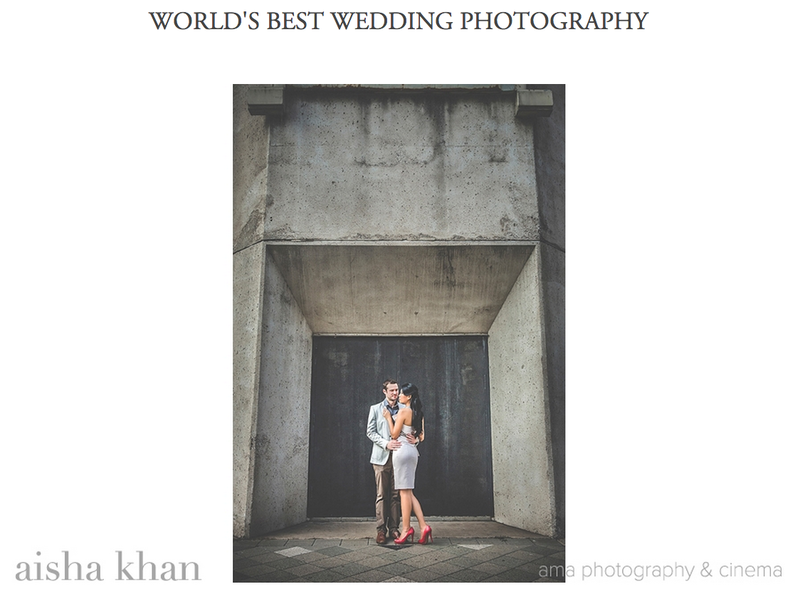 Junebug Weddings – Best of the Best for engagement photos is out! I took a deep breath before sending off 15 photos to Junebug Weddings – Best of the Best Engagement Photos and last week the “Best of the Best” were released! Junebug received submissions from over 400 countries and reviewed over 5,000 images. Only 50 photos were chosen. And they chose one of mine. So you can imagine the excitement! The photo was chosen from Matt & Moe Moe’s engagement session. Click here for the full gallery. 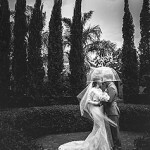 Also, another favorite feature is the intimate wedding Elizabeth & Aaron! At the perfect setting: The Houston Museum of Natural Science. 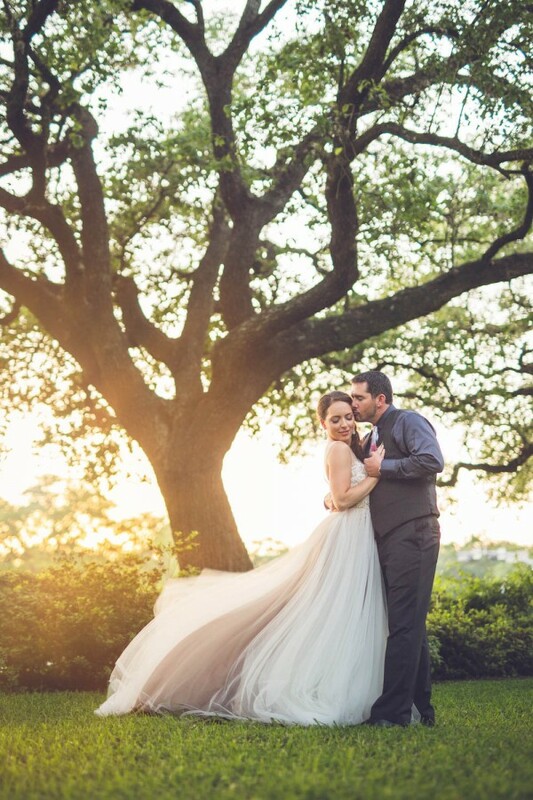 The couple was blessed with an amazing sunset after the ceremony. The light was truly magical and romantic! It was such a pleasure working with this couple as well as their family and friends. The total guest count amounted to less than 30 people! May the rest of their days be as magical as this one day was!! Ama Photography & Cinema specializes in weddings and is led by Aisha Khan. Based in Houston, TX. Its main goal is portraying emotions of love and passion in elegant, timeless, and artistic images. Additionally, Ama Photography & Cinema is available for destination weddings for both wedding photography & wedding video. Small or large teams of photographers and cinematographers are available for travel.